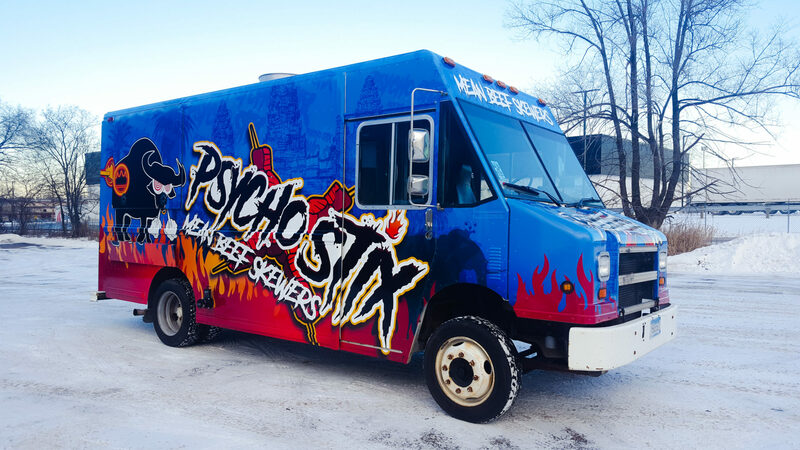 Food Truck Wraps & Graphics - Creative Color Inc. Image is everything, especially when you’re selling food! 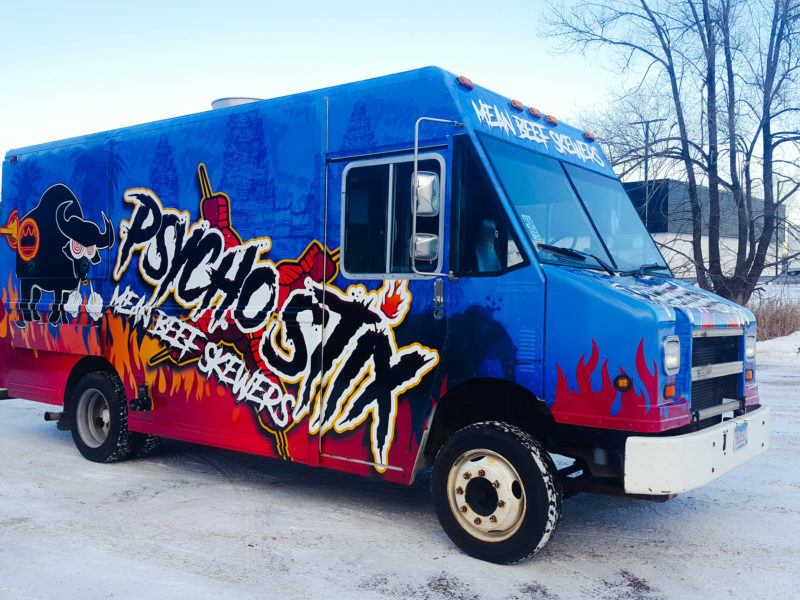 Food Trucks - Stand out from the rest! 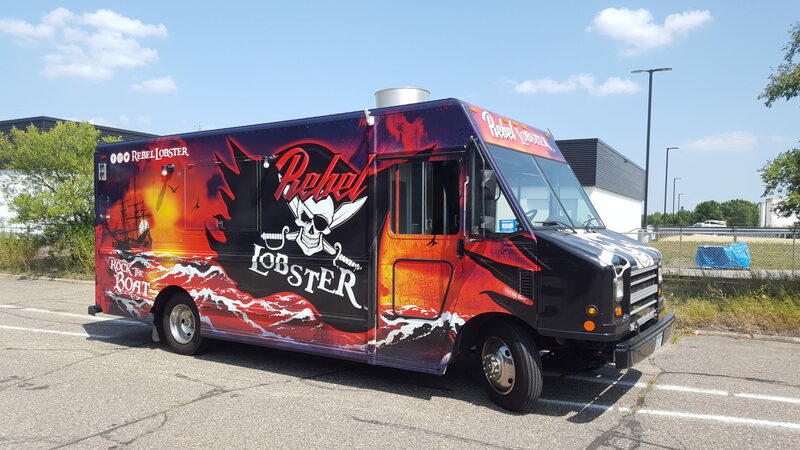 An effective food truck can draw your audience in and give them sense of urgency to try you’re food. You want to find a way to appeal to a diverse customer base so that you can maximize your sales. 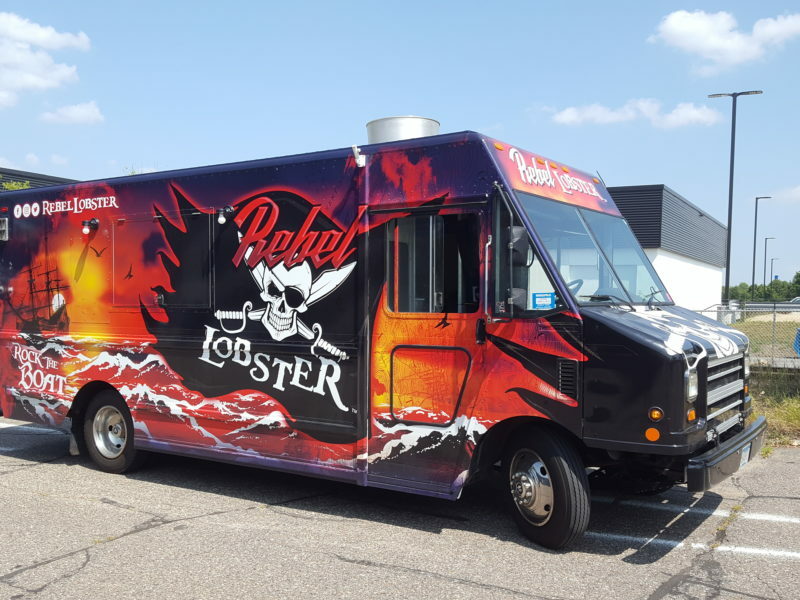 So many times food truck operators take part in festivals, fairs, lunch rushes, and events, where there rivals are on site competing for the same customers. Let our work help you differentiate yourself from the other trucks! We’ve had the great opportunity to work with many amazing owner operators that all share a common goal, the competitive edge! 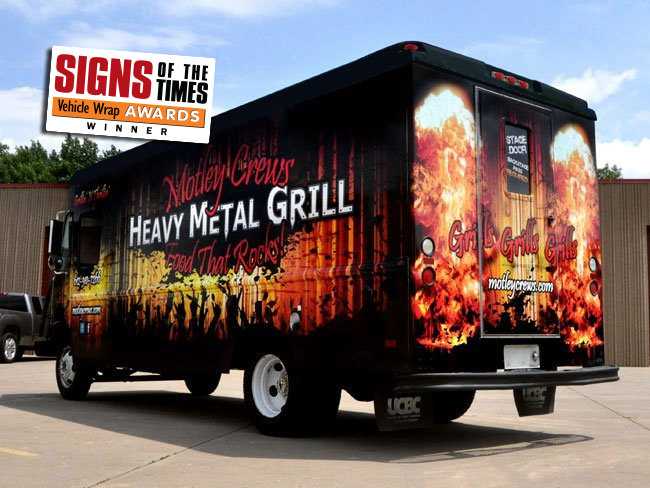 As an award winning design and wrap company we create strong effective brands that drive your business. 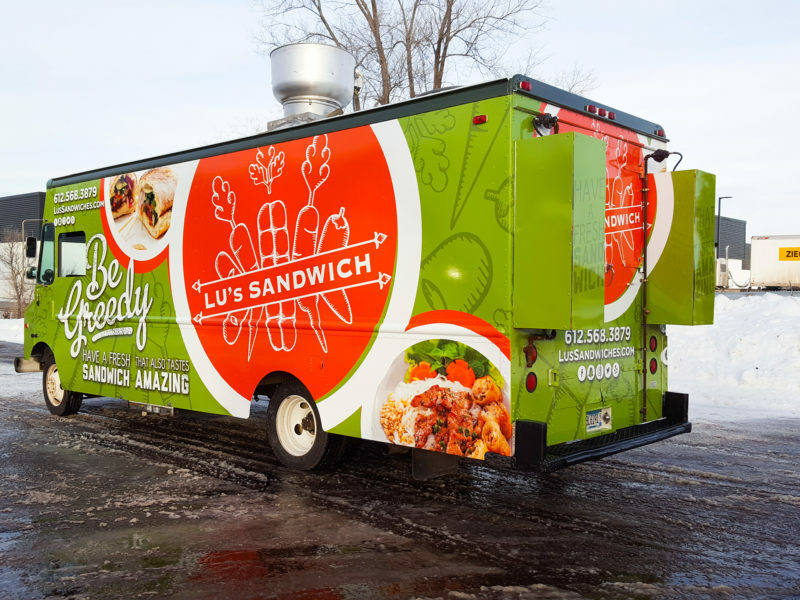 Venture Northbound with this Minnesota Northern themed brew pub food truck wrap. Mouth watering Cambodian beef tip skewers! Cambodian Cuisine! Killing cravings one taco at a time! 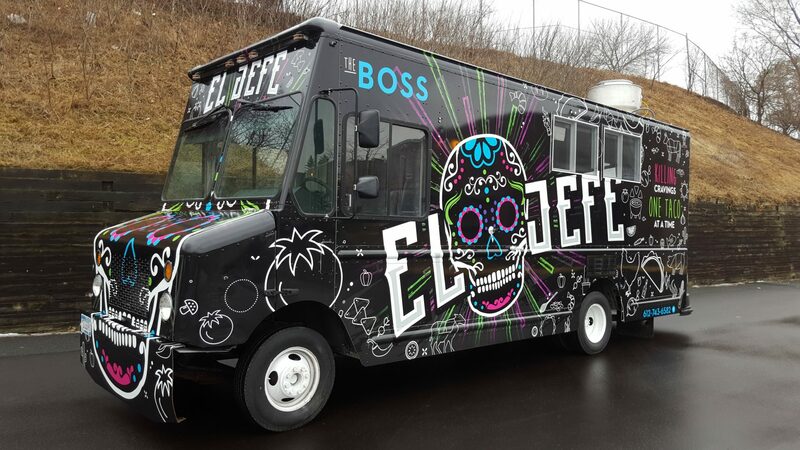 Check out this unique Mexican day of the dead inspired food truck wrap. Our talented design team is ready for any challenge. 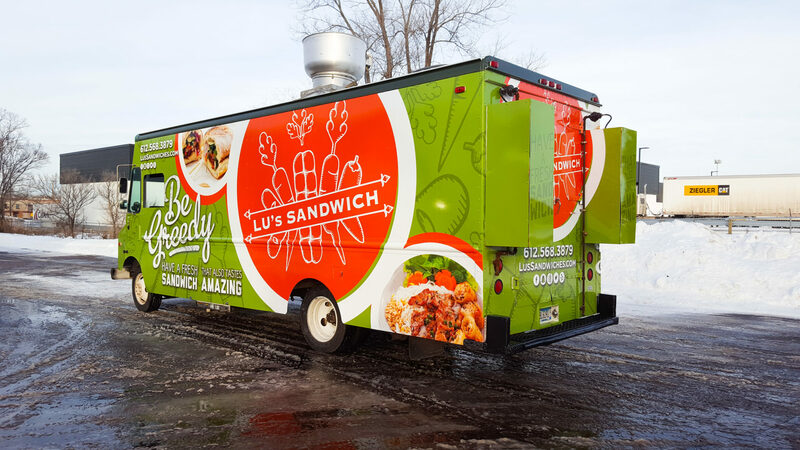 We’ve designed logos, brand packages, signs, and wraps, for so many different markets. 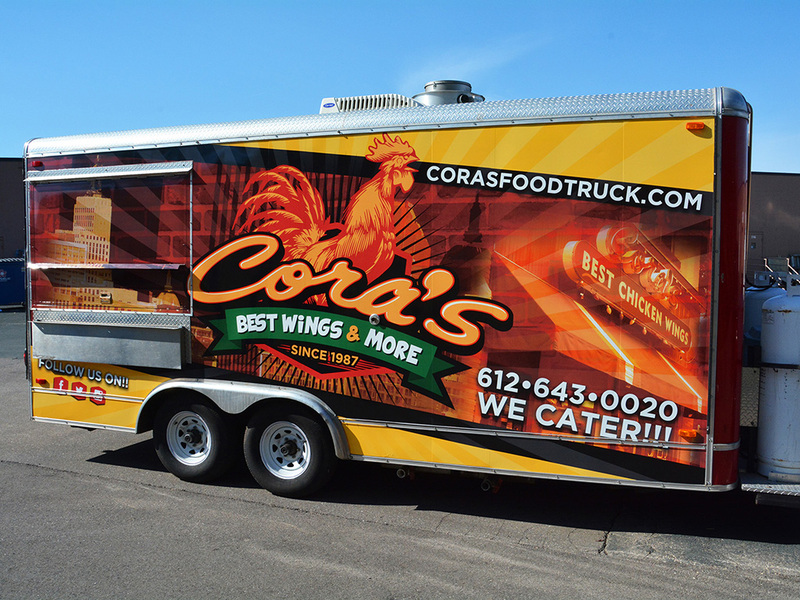 We truly understand what it takes to create an effective campaign for your food truck or concessions business. We use only the highest quality industry standard films and laminates for all wrap projects. We offer 3M Controltac vinyl on all of full color wraps. We laminate the graphics with a variety of finishes including, gloss, luster, matte, and even textures. Our materials offer long lasting durability that will stand the test of time. We are proud to be a UASG/3M certified wrap installation company. 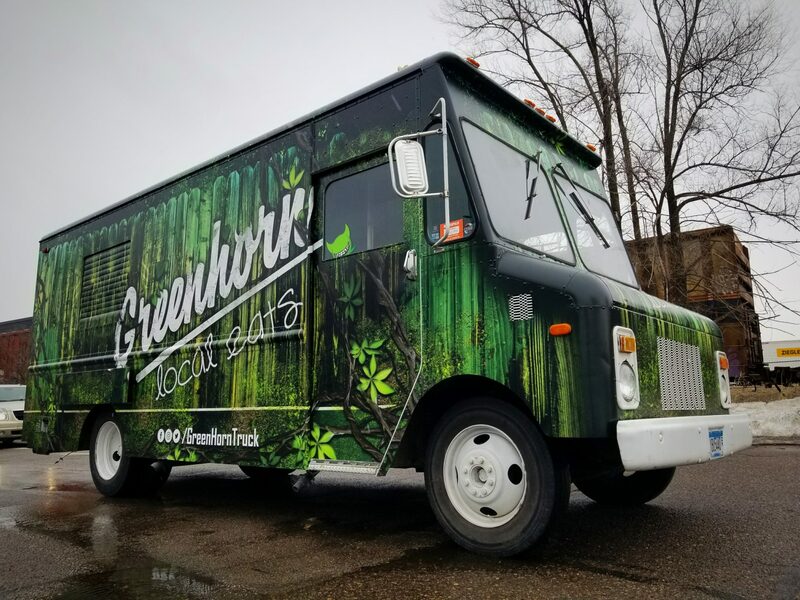 Our standards are the highest in the industry and we are the benchmark for graphic installation excellence in fleet, full & partial wraps, interior & exterior environmental graphics including floor, rough textured walls, and virtually every other branding application you may encounter.